Been a while since I did one of these, so here are two books I've just read or am reading, each describing new and different ways of seeing cities and how they work. 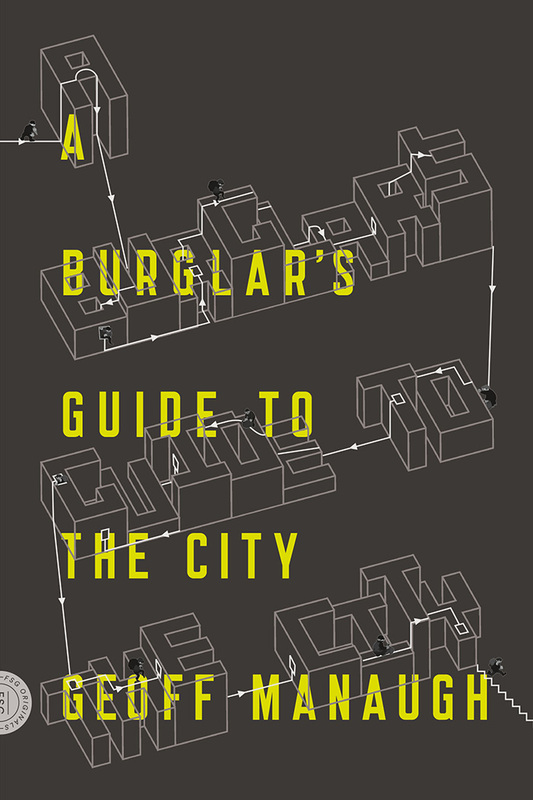 Geoff Manaugh, of the architecture blog Bldgblog, begins A Burglar's Guide to the City with a great story about an architect in nineteenth century New York who used his spatial skills to commit meticulously planned robberies, and develops it into an argument that burglars - 'people who can't used floors and ceilings the right way' - help us see the built environment afresh. 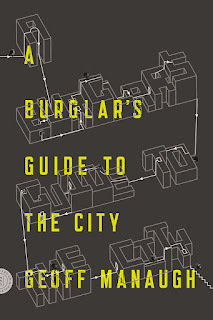 According to Manaugh, the true urban experts are anonymous thieves who use cities better than everyone else, occult psychogeographers 'so well versed in the legal and spatial marginalia of his or her city that it's as if every room, apartment, home, and private business there is an open book.' Packed with anecdotes of daring crimes and police who specialise in chasing down burglars, Manaugh deftly evokes a true outsider viewpoint that, luckily for straight citizens, is often combined with an endearing incompetence. 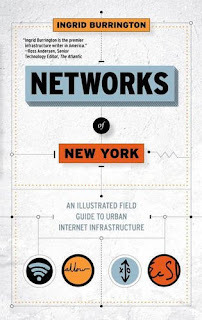 Artist Ingrid Burrington's slim book, Networks of New York, is a kind of urban naturalist's field guide to the physicals eversions of the internet within the structure of the city, from standardised code that marks buried cables and ducts, to carrier hotels and data centres, and the inevitable apparatus of surveillance. Copiously illustrated and extensively researched, it makes the invisible visible and knits the history of the networks that infiltrate and regulate the city at every level, and link its citizens with each other and everywhere else in the world, with the larger history of a city that's constantly reinventing itself.